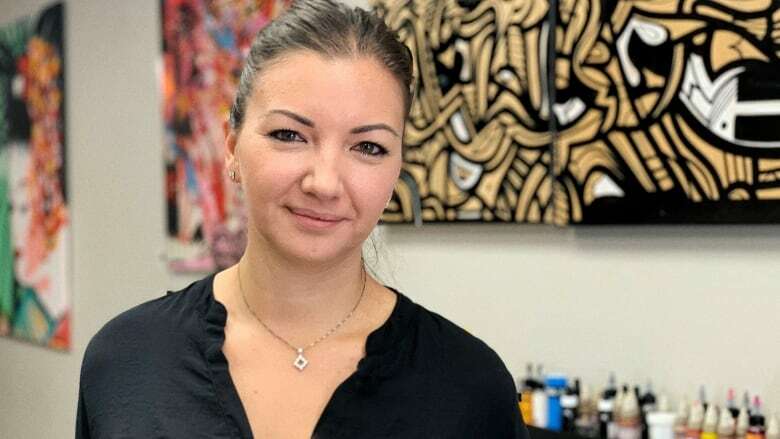 Amber Gotzmeister, a Toronto tattoo artist whose business is mainly focused on cosmetic work, will help treat scars and burns, some caused by acid attacks. Amber Gotzmeister never imagined her work as a tattoo artist would result in young men and women in India being allowed to get married. The co-owner of The Good Geisha, a downtown Toronto cosmetic tattoo shop, started her career correcting cosmetic tattoos, like tattooed eyebrows in need of a fix. "Eyebrows that turned blue and green and orange and all these crazy colours," she explained. Little by little, her business evolved into also correcting skin tone. She'll be leaving on a medical mission to India later this week, volunteering for the organization The India Project, tattooing for facial reconstruction while a team of surgeons takes on other cases. 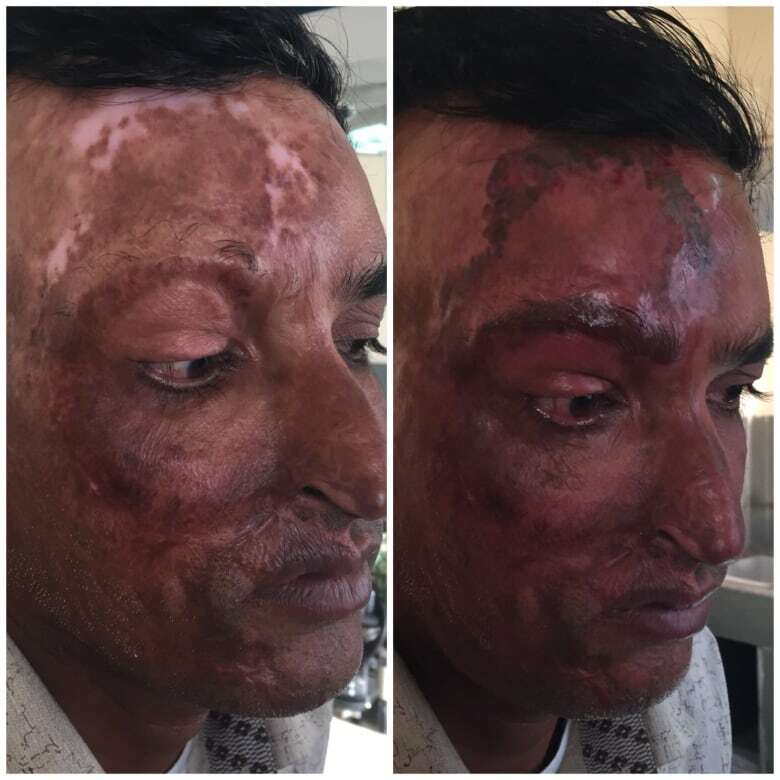 It's a badly needed service in a country where 300 cases of acid attacks were recorded in 2016, according to the organization Acid Survivors Trust International (ASTI). This will be Gotzmeister's second year taking part. "It's not just women," she said about the acid attack victims she sees. "I worked on quite a few men that also were suffering from those burns." But Gotzmeister's work in India goes well beyond the damage from acid attacks. 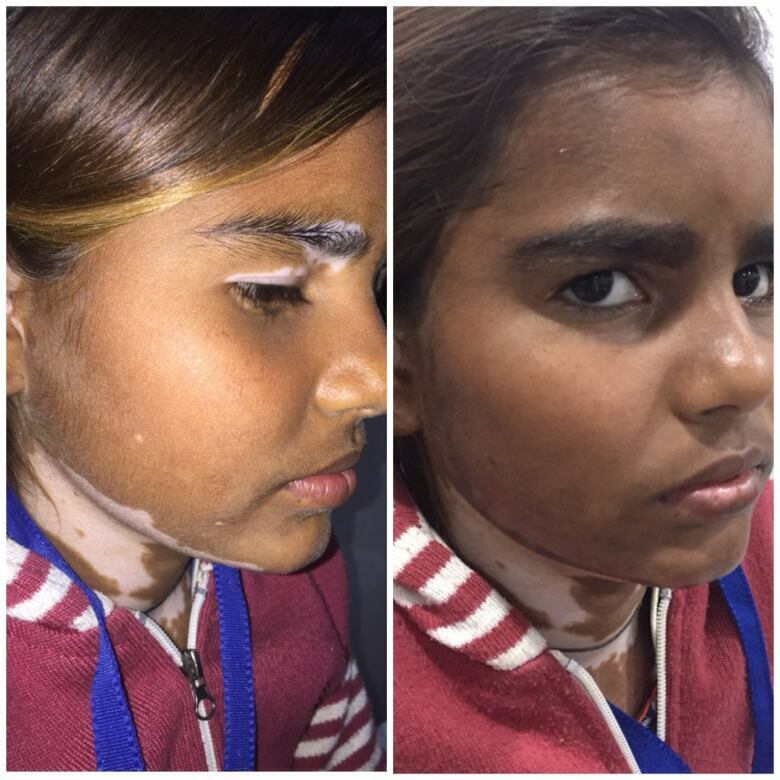 She recalls one boy she saw who was around 16 and had the pigmentation disorder vitiligo, with white patches covering parts of his skin. In his case, he was told he couldn't get married because of his appearance. "He travelled for hours and hours and hours, walking, to come and see me," she recounted. The next day, he returned with gifts to thank her for her work. She also remembers another patient, a young girl with burns all over her body after an ember landed on her clothing while she was cooking on an open fire. "The fabric [on her clothing] caught on fire and burned her from head to toe," said Gotzmeister. "I was able to give her eyebrows back and fill in some of the spots along her face and she was really happy." This year, Gotzmeister says her first priority will be follow-up work with patients she saw last year. Next on the list are young women, often refused marriage because of their facial differences. Gotzmeister said children are accepted as patients less frequently, as not all procedures can be done before the patient has finished growing. This year, she's looking forward to returning to India and hopes to help more people. Her goal is to work on 100 people in a week and a half, an increase from 75 she tattooed last year. She'll also be shadowed by a local tattoo artist, so the work can continue all year long. Gotzmeister said medical tattoos can be life-changing. "Many of these people suffer greatly," she said. "They are often disregarded by their families and peers. Many of my patients cannot get jobs, may not be accepted in marriage, and are often hidden and enslaved."